Thank you for giving voice to my tweets today on the show during the conversation about the pressure the NFL (and NCAA) is putting on states such as Texas who are pushing “bathroom bills.” I made the comment that I felt someone in the LGBTQ community (and I was thinking primarily someone who is transgender) should have their voice heard during the conversation. Later, though, I spoke with a friend who is in that community who told me that in this setting, my voice may be more powerful than hers. I am a Christian minister, white, heterosexual sports fan from East Texas, who has lived in Waco since 2000, and I identify with the gender I was assigned at birth, as the vast majority of people in the world do. At the risk of over-generalizing, I probably am more representative of your audience than many in the LGBTQ community. And although it shouldn’t be this way, my friend felt my voice might be accepted more quickly than hers. So this note is intended to give voice to the transgender community. During the show, you mentioned that the conversation shouldn’t be about the “bathroom bills” at all, but whether the NFL should be imposing their will on states based on what they decide to do in this area. In saying this, you are, perhaps unconsciously, siding with one group over the other– in this case, Greg Abbott and those pushing laws that restrict bathroom use to the gender one is assigned at birth. In shutting off the actual conversation of “bathroom bills,” it is easier to side with the state over the NFL, because it makes the conversation about business and not discrimination. It should be made clear that it is not those in the transgender community that have created this controversy. 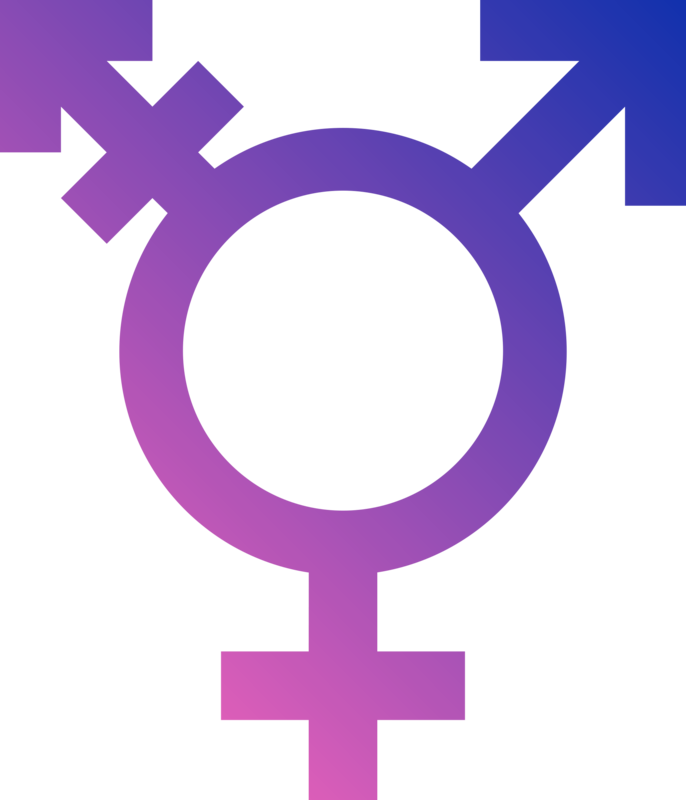 Transgender individuals have been documented in every civilization since ancient times. Trans men and women routinely use bathrooms that correspond to the gender they identify with. The only reason this has become an issue is because medical advancement and societal shifts in attitudes have made it easier to identify transgender people, because we see and know them before, during and after their transition. If we met Caitlyn Jenner at a party, having never known anything about Bruce Jenner, we may attribute her deeper voice to a lifetime of smoking or to the fact that some women have deep voices, we may attribute her masculine features to an exercise regimen or to the fact that some women have masculine features, (Baylor fans certainly have some experience in this area,) and we might possibly wonder if she was born a man. But for most of us, human decency would kick in and we would allow her to be who she is presenting herself to the world as being. Most of us are able to get over our curiosity of the eccentricities of strangers pretty quick, not dwelling on thoughts of what private parts they are working with, which is probably a pretty good habit. If we are healthy, centered people, we aren’t going to waste much of the retail space of our thoughts wondering what bathroom she’s going to use when she needs to go. The controversy over bathrooms is not caused by trans people demanding to use the bathroom they have been using whether we knew it or not. It is caused by people exploiting fear of assault by targeting a minority group in our country. Trans individuals are statistically no more likely to use public restrooms for predatory behavior than non trans individuals. All “bathroom bills” do is single out trans individuals for discrimination. Because of the discriminatory environment that creates these highly charged pieces of legislation, transgender individuals, particularly trans women of color, are actually targets of violence at higher rates than almost anyone else in our country. In the show, the question was raised of whether the executives in the NFL or NCAA actually cared about this issue, or if they were simply being politically correct. Well, when human lives are on the line, my response to that question is, “Who cares?” Whether they are being motivated by the bottom line, religious conviction, or simply caving to the pressures of culture, it doesn’t matter to me, as long as we are becoming a society that values the dignity of every life, even those we don’t understand. And I’ll be honest: I don’t understand transgenderism. I’ve read articles and watched shows and talked to friends in the LGBTQ community, and I still have a lot of unresolved questions and concerns about the issue. But as a follower of Jesus, I am compelled to extend the same amount of grace and benefit of the doubt to those I don’t understand as to those I do. And where there is oppression and injustice, I am called to shine a light on it and to do everything I can to root it out. Thanks again for spending time during your show today to talk about something that is slightly less comfortable than the normal fare. Y’all do great work.